Legion is an American 60 minute scripted science-fiction television series, which kicked off on February 8, 2017, on FX and is broadcast every Tuesday at 22:00. The show is currently in its 2nd season. FX has officially confirmed the renewal of Legion for Season 3. The exact release date is yet to be announced so far. Sign up to track it down. June 1, 2018 - FX has ordered a third season of Legion, the acclaimed drama series from creator and executive producer Noah Hawley, it was announced today by Eric Schrier and Nick Grad, Presidents of Original Programming for FX Networks and FX Productions. 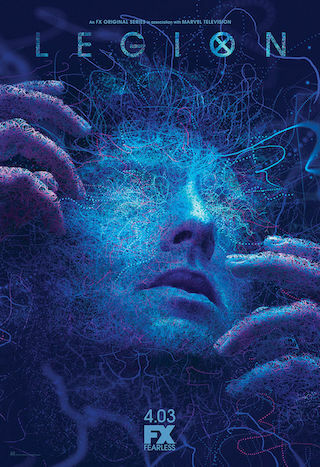 Two episodes remain in Legion's stunning second season, including an additional 11th episode that was recently announced.